The aroma is a ripe juicy red apple, notes of oak, crumbly vanilla cookies, caramel sweets, sweet spices, honey cake. Part of the aroma goes into taste, honey pastry flavored with sweet spices, citruses, vanilla. The finish is medium length, depressingly simple, bitterness of herbs, tartness of wood and malt. My second release is Balveni, I like it. Even more. Pitky, moderately burning fruit and pastry drink. The nose dominates the rest of the "story" in this drink. The impression of the Roma, whether it is, or not. There is a feeling that this is “washing the barrels” instead of using barrels after aging and does not give deep caramel and burnt sugar from rum. But this does not prevent this whisky completely. Fragrant and tasty. Nose: sweet, with buttery vanilla cake and yellow apples up front. Some creamy coconut, honey and toffee. Apricots and bananas. Golden raisins soaked in rum. Light leafy oak in the background. Rather fruity but I’m not getting the tropical notes that some seem to find here. Mouth: again creamy and full-bodied, with pureed banana, apple and sugarcane juice. Now added hints of pineapple on syrup. Vanilla again, with sweet oak and cloves. Finish: medium, oaky, on orange peel, vanilla and freshly sawn oak. It feels slightly engineered but that’s the only real complaint. You have to like very sweet and creamy whisky though. here clearly nuttier and yet a fairly full body for the 43%. However, quite one-dimensional. 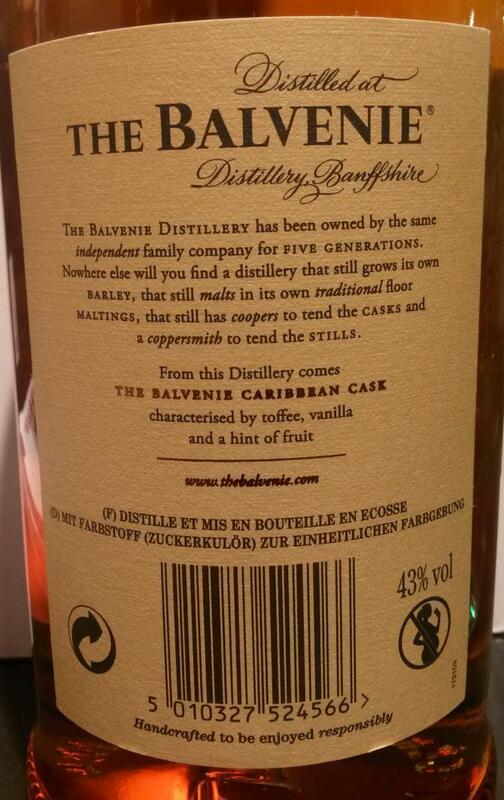 Nice sweet fruity tropical notes in the nose and initial taste, which eventually disappear almost completely. This clearly lacks in development. Still a good whisky though, but not worth the price tag of over €50 in my opinion. The use of dunnage warehousing has added a pleasant note in both the smell and taste. 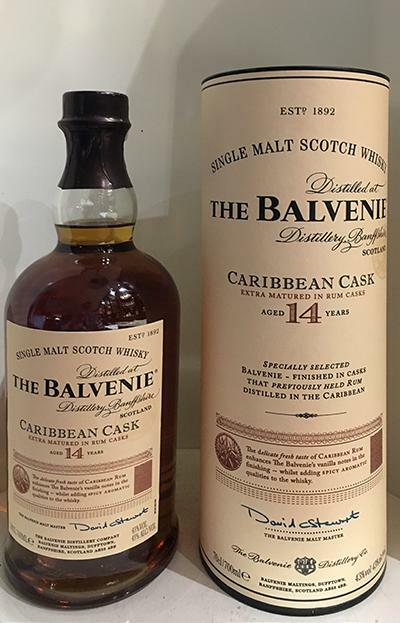 There seems to be a bit of batch variation.My first dram of this, a year ago, was musty and unpleasantly bitter. My latest was very pleasant and enjoyable. Oak with caramel, mixed fruits, vanilla. 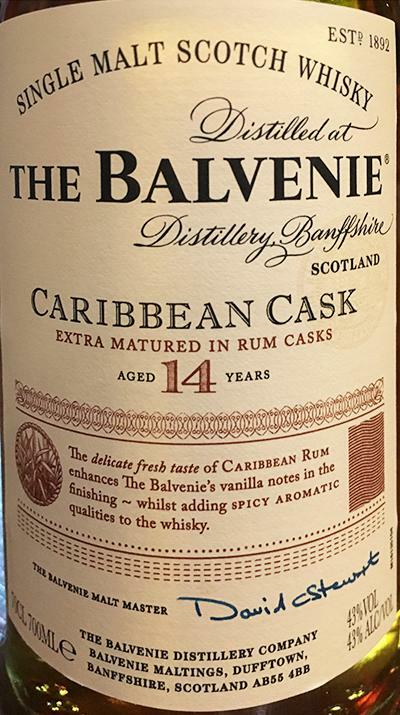 With 5 minutes, vanilla and darker rum, and an earthy note (dunnage). Oak, soft fruit, vanilla, and the dark rum. Pleasant earthiness with baking spices. 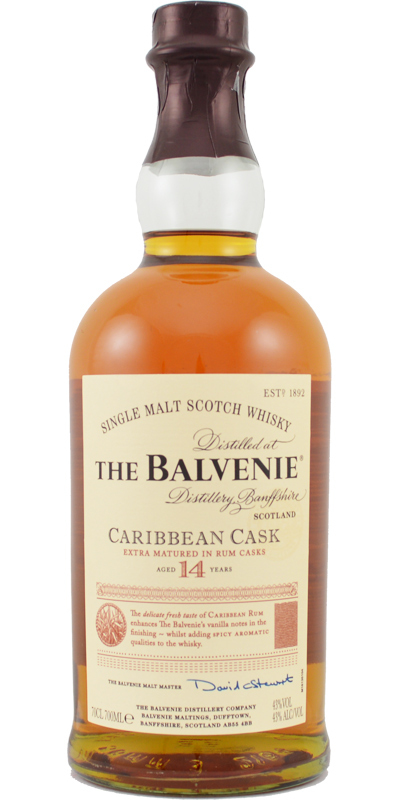 A nice whisky, easy to enjoy and yet with its own character. All components fit together harmoniously. I am positively surprised.